I am one of those who support the Commission of Enquiry on Privatization because we need closure on this issue that has dominated our social media five-six years now; that is provided we have the resources to do so and the enquiry team includes independent (even foreign) forensic auditors capable of tracing transactions. This will be a tedious and intricate exercise that requires clear terms of reference and well defined intent as to what we shall do with the findings in a transparent and professional manner. I am one journalist who played a central role in communicating The privatization of state enterprises. 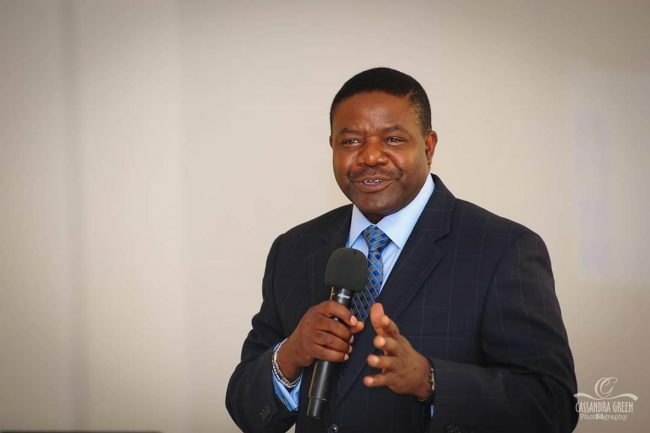 Some of the people who made decisions and played a critical role in defining the policy and process are no longer alive: among them Mr Frederick Chiluba, second Republican President; Mr. Emmanuel Kasonde (Finance Minister); Mr Ronald Penza (Finance Minister), Mr. James Matale (CEO ZPA). Others involved in policy formulation and execution are alive: Ms Edith Nawakwi (Finance Minister), Dr Katete Kalumba (Finance Minister), Ms Stella Chibanda (PS Finance), Mr. Nonde (PS Finance), Mr Francis Kaunda (ZCCM), Mr Edward Shamutete (ZCCM), Mr Valentine Chitalu (ZPA). I am also aware other private institutions that facilitated transactions to enable some Zambians buy privatized assets under the pretext of a government financed maize marketing exercise are still in existence (apparently, Government allocated a lot of money to some individuals through a certain private bank to enable individuals buy maize knowing fully well this money would be used to purchase companies. After these companies collapsed within a year of purchase, some fled the country). We have thousands of peasant farmers in Southern, Central and Eastern Provinces whose lives were destroyed as a result and we now need to know what happened. This is a huge exercise that will have a huge impact on companies and families; in fact, the findings may never be made public because a lot of people, some in decision making, will be implicated. The exercise will also help those in government know that the policy decisions they make today will be subjected to enquiries in future, so, they ought to be highly professional in all that they do. If we believe this will be the best way of dealing with the historical problem on privatization, and we have the time and money, let us go for it! Time and money because it will require the team to travel across continents talking to witnesses.